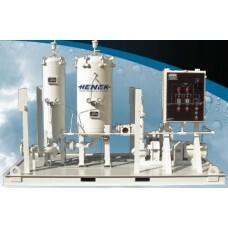 HENEK’s HSY Series includes a broad range of custom and standard units manufactured to meet specific customer needs. Our HSY Series combines the varied product lines that we manufacture into one integrated piece of equipment. This capability distinguishes us from the competition and enables us to provide effective, efficient and reliable custom designed equipment to meet your specific requirements. 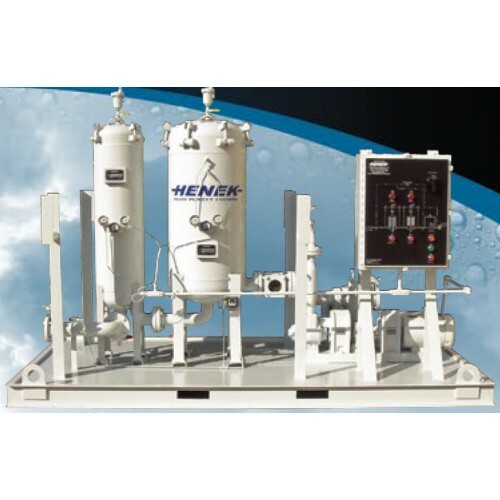 Pumping Stations, Flushing Skids, Heater Skids, On-Line Dehydration, Filtering & Coalescing Systems and more. Flow ranges from 1 to 5000 GPM with service pressures from 10 to 150 PSI (higher on request). From pumping stations and flushing skids to stand-alone heating systems, we can build custom solutions for your oil purification needs.